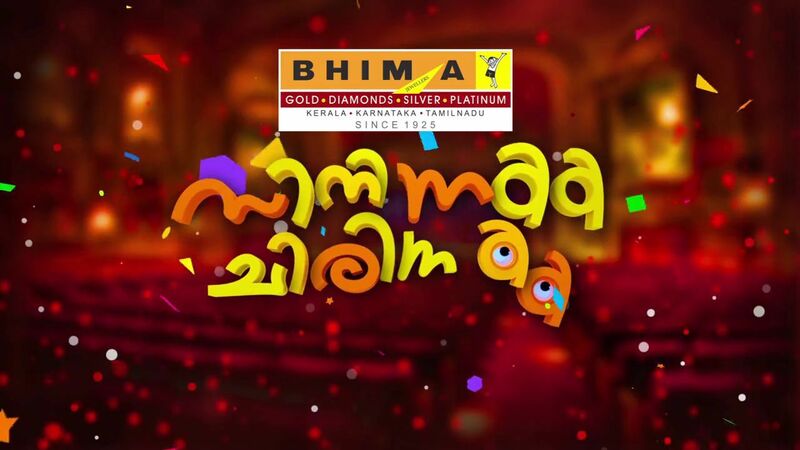 Malayalam Channel Mazhavil Manorama Is Starting a New Malayalam Comedy Program Named ” Cinema Chirima “. This Show Is In Association with Mimicry Artists Association (MAA). Malayalam Cinema director Siddiue will be Direct The Show Cinema Chirima. Associate Directors Are KS Prasad and Sajan Pallurathi. This is Not A Reality Show, But The Mimicry artists Will Perform as Different Groups. Names and Details Of The Team Names Will Be Post Here later. This Show Will Air every Monday to Thursday at 8.00 P.M On Mazhavil Manorama. Idea D 4 Dance is Another Show Running On The Channel. Mimicry Artists Participating In The Show Cinema Chirima – Baiju Jose, Babu Jose, Kottayam Williams, Shinod Malayattur, Jayaraj Century, Saju Navodhaya, Rajesh Paravoor, Reghu Kalamassery, Unni S Nair, Harisree Martine, Vinod Kedamangalam, Rajeev Kalamassery, Kollam Sudhi, Prajod Kalabhavan, Devi Chandana Anjana, Sariga, Guinnes Pakru, Ramesh, Pisharadi, Sajan Pallurathi, Tini Tom etc. Cinema Chirima is Written by Abraham Thacheril, Subeesh Guinnes, Kottayam Williams, Shinod Malayattoor etc.